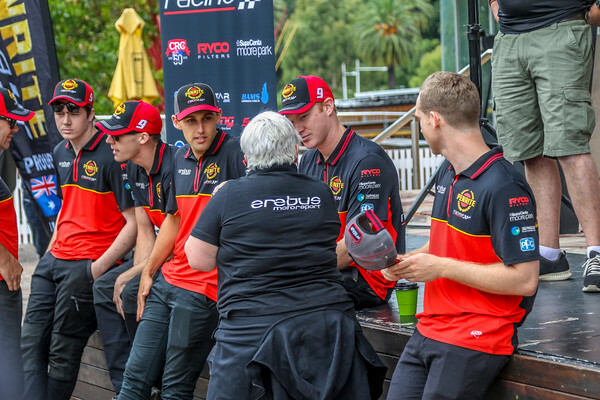 Penrite Racing Erebus MotorSport Season Launch - Editorial Only Gallery - Contact Us for Image Editorial Purchase. 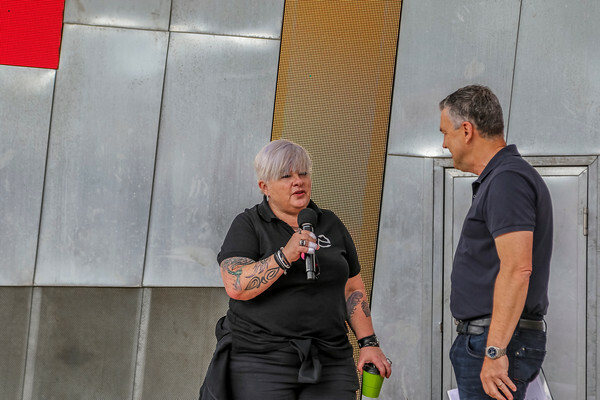 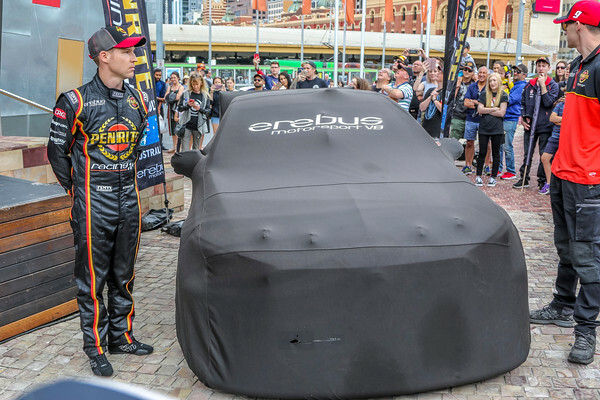 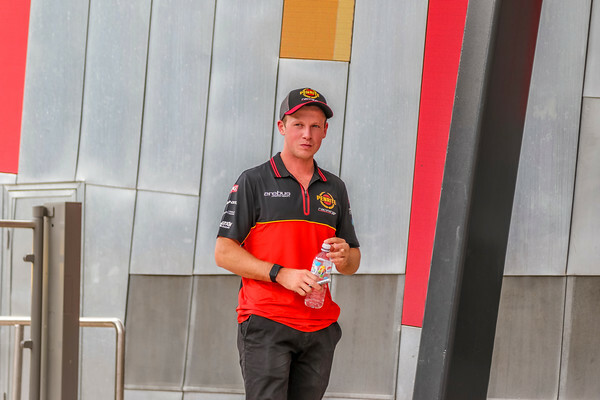 Penrite Racing - Erebus Motorsport 219 Season Launch -10 February 2019 - Federation Square ,Melbourne, Victoria, Australia. 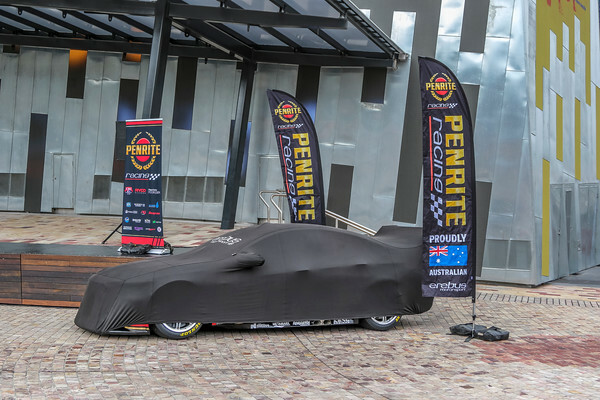 Under the Tarps before the Livery Reviel the Holden Commodore ZB's of drivers David Reynolds and Anton De Pasquale. 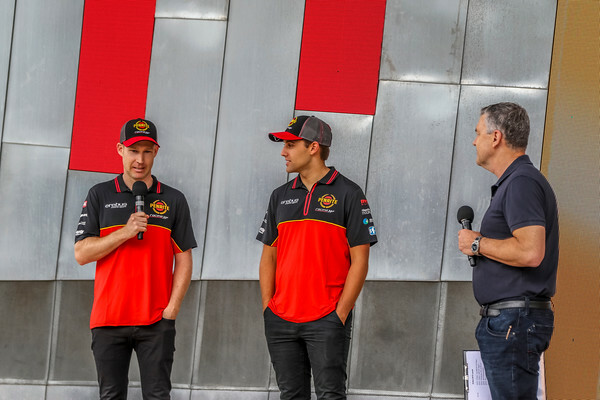 Penrite Racing - Erebus Motorsport 219 Season Launch -10 February 2019 - Federation Square ,Melbourne, Victoria, Australia- Penrite Racing Drivers #9 David Reynolds and #99 Anton De Pasquale. 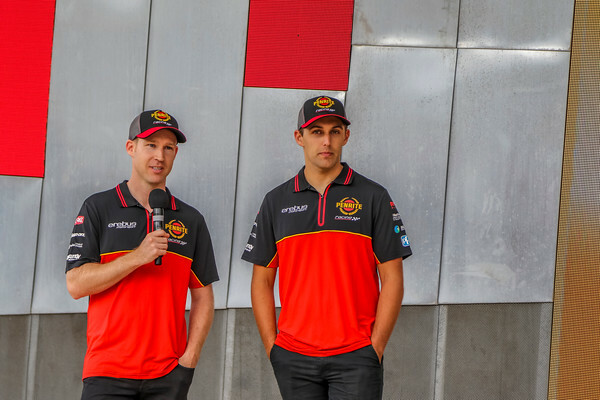 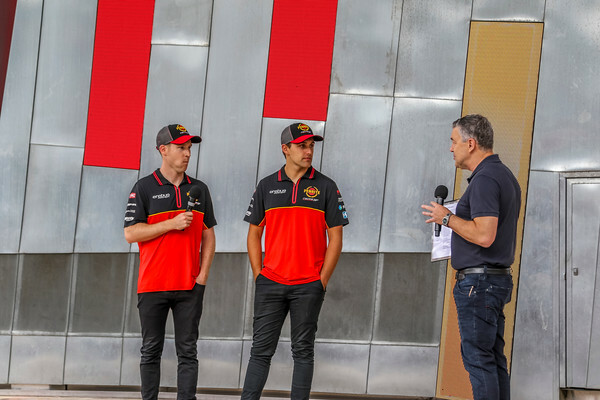 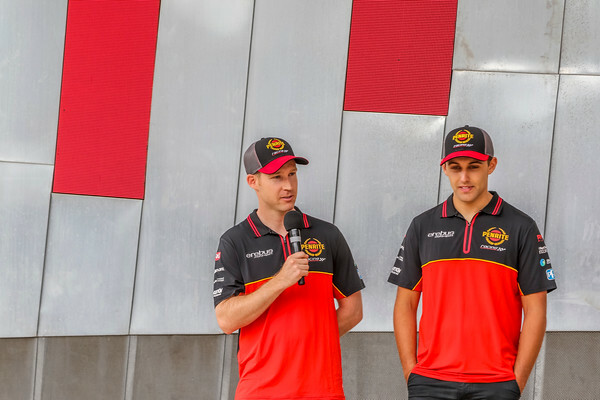 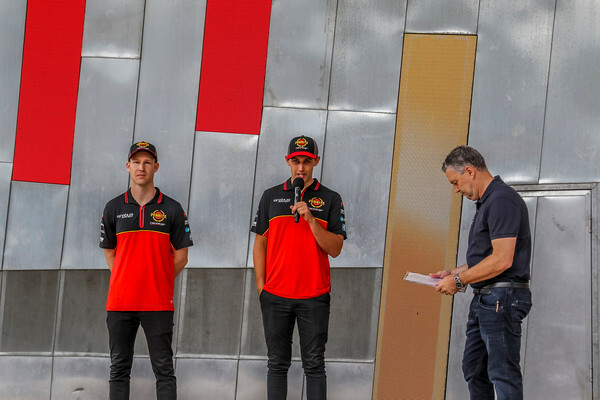 Penrite Racing - Erebus Motorsport 219 Season Launch -10 February 2019 - Federation Square ,Melbourne, Victoria, Australia- Penrite Racing Drivers #9 David Reynolds and #99 Anton De Pasquale on stage with the host Neil Crompton on stage in front of the large crowd. 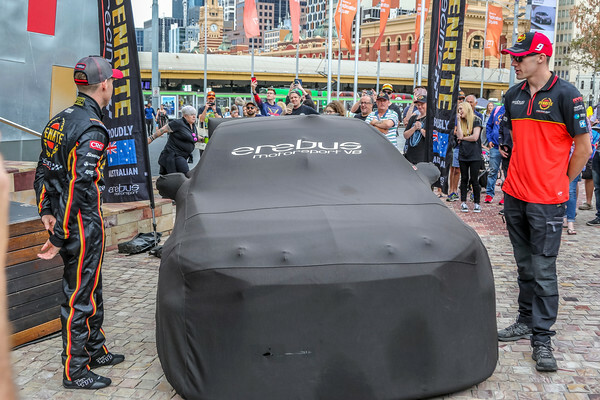 Penrite Racing - Erebus Motorsport 219 Season Launch -10 February 2019 - Federation Square ,Melbourne, Victoria, Australia. 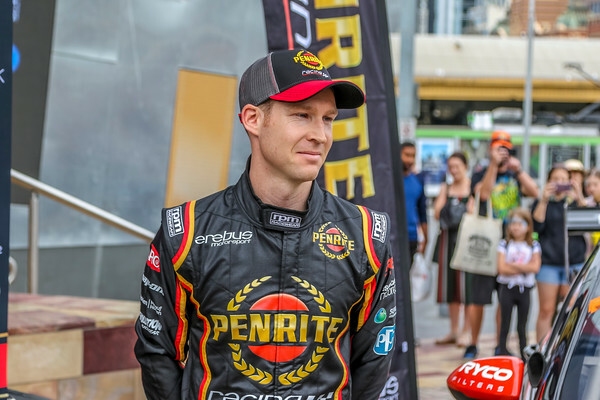 Endurance Co driver for Anton De Pasquale Will Brown. 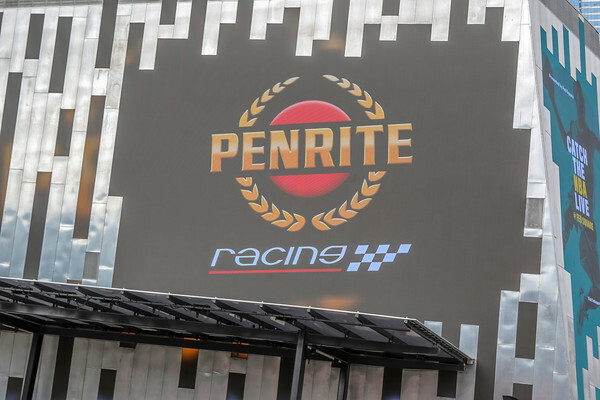 Penrite Racing - Erebus Motorsport 219 Season Launch -10 February 2019 - Federation Square ,Melbourne, Victoria, Australia. 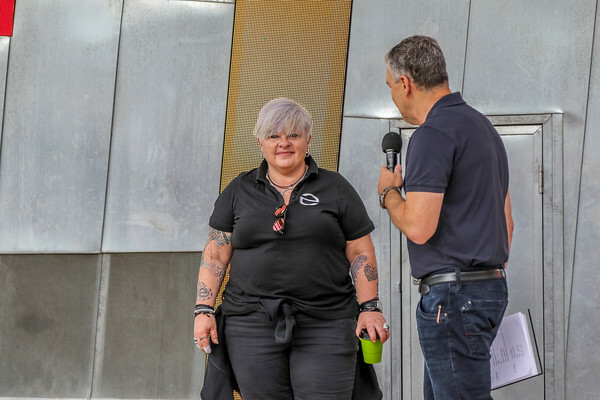 Host of the event Neil Crompton with Penrite Racing Erebus Motorsport Team Owner Betty Klimenko during the launch. 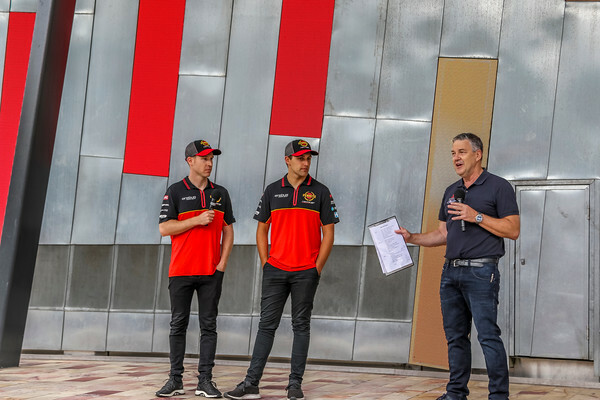 Penrite Racing - Erebus Motorsport 219 Season Launch -10 February 2019 - Federation Square ,Melbourne, Victoria, Australia. 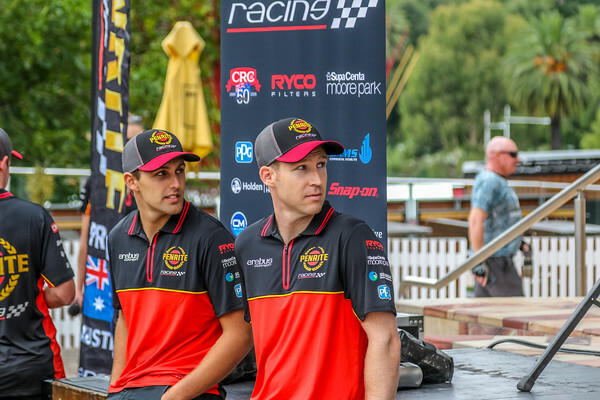 David Reynolds prepares to unvale his Holden Commodore ZB to the the large Crowd. 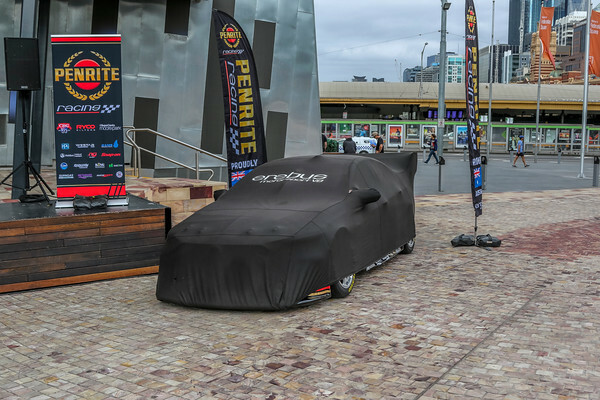 Penrite Racing - Erebus Motorsport 219 Season Launch -10 February 2019 - Federation Square ,Melbourne, Victoria, Australia. 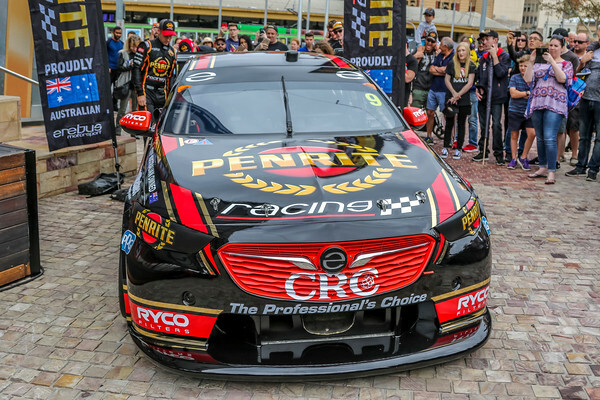 David Reynolds unvales his Holden Commodore ZB to the the large Crowd. 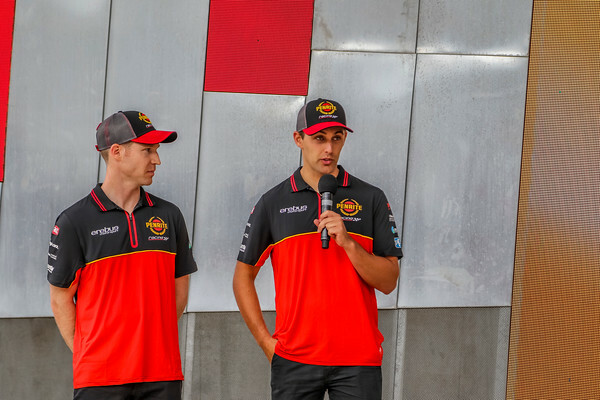 Penrite Racing - Erebus Motorsport 219 Season Launch -10 February 2019 - Federation Square ,Melbourne, Victoria, Australia. 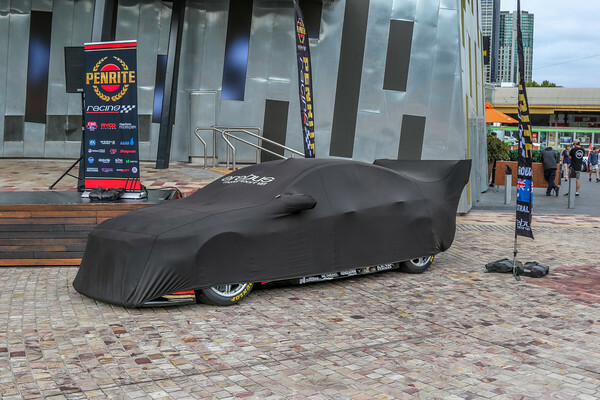 Driver David Reynolds during the reveal of his Holden ZB Commodore.